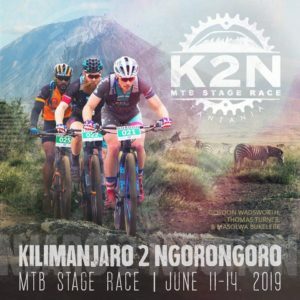 K2N is a 4-day mountain bike race held in the scenic and seldom traveled backcountry of northern Tanzania from 11-14 June 2019. 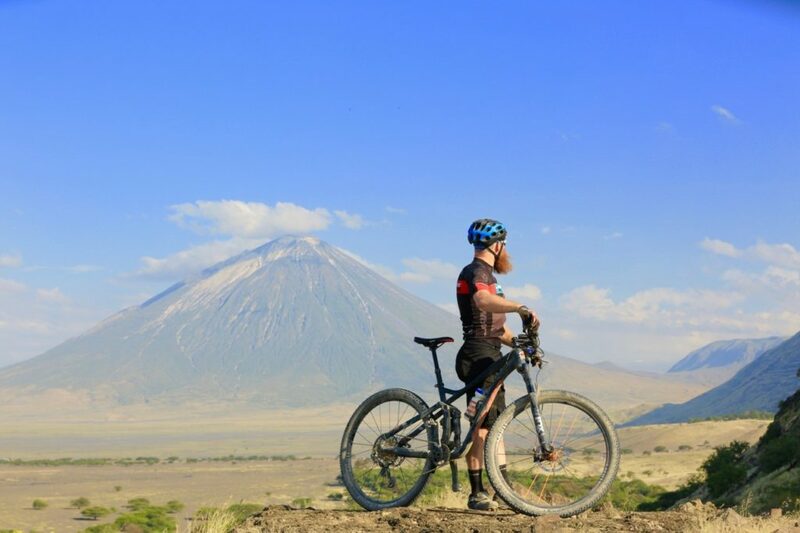 Cyclists will race from the slopes of Mount Kilimanjaro to the highlands of Ngorongoro, through stunning landscapes and extraordinary wildlife areas. K2N offers racers a challenging course, varied terrain, and the opportunity to experience an incredible new culture. K2N is an all-inclusive experience for six days and nights in Tanzania. Our 2019 race is limited to 36 riders to ensure a highly personal and quality adventure. Cold on Mount Kilimanjaro (stage 1) with chance of rain, hot and dry on stages 2-4. Singletrack, dirt service road, hard-pack, sand, rock, goat trails, thorns, and some technical gnarl.